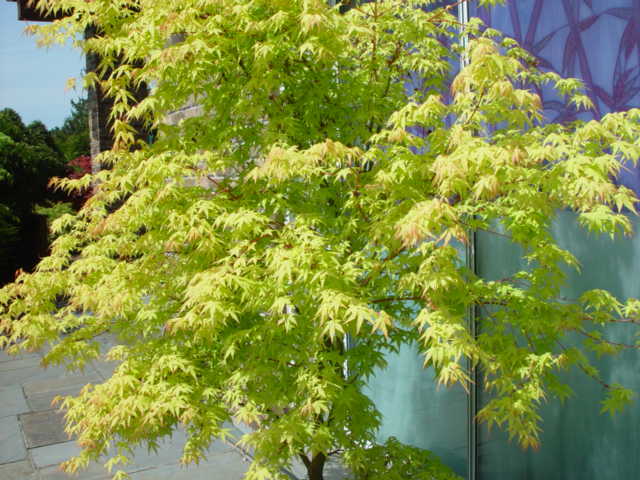 Vigorous upright, vase shaped tree with yellow-green leaves turning beautiful colors of yellow, orange, and red in the fall. Beautiful for its gorgeous fall display. 20ft. at maturity. Sun/part shade in well-drained soil. Zone 5.